Despite a slow start at the box office, Bobby Jasoos manages a good collection. Vidya Balan starrer Bobby Jasoos hit the silver screens on July 4, 2014 and if box office reports are to go by, then cinema halls running the film are still drawing in a steady stream of enthused audiences. The film started off with a luke warm response on Friday, but has managed to maintain a surprising momentum throughout the week. This steady feat has been gained by word of mouth publicity, the dramedy’s box office collections now stand at a humble 8.90 crores, which isn’t a whopping number, but still an amazing achievement for an atypical Bollywood film. The film’s novel content and power pact performances have further fueled its overall charm. Also, throughout the entire runtime of 2 hours and 1 minute, the film is devoid of any kind of sleaze or non-sensical comedy, thus making the film a complete family entertainer – a rare and dying breed in Bollywood – amidst a lot of ‘Blockbuster’ films that hit the box office each Friday. Producer Dia Mirza under whose Born Free Entertainment Banner – Bobby Jasoos – has been produced, is over the moon with the film’s success. “It’s heartening to feel the love of the audiences and the critics alike,” said Dia in a statement. 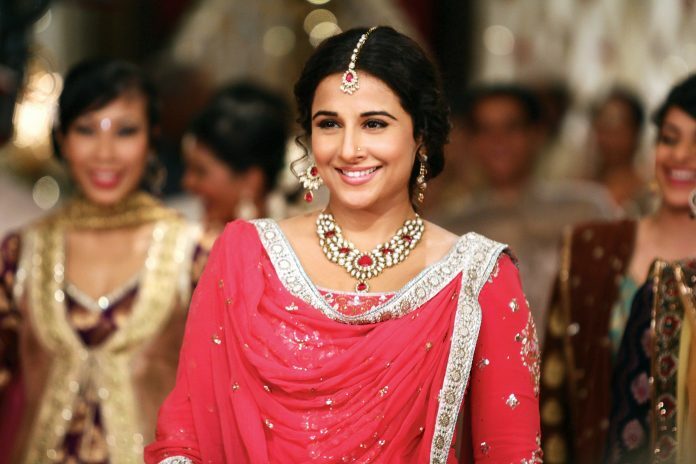 Bobby Jasoos will mark a hat-trick feat for Vidya in terms of having shouldered a movie all by herself. 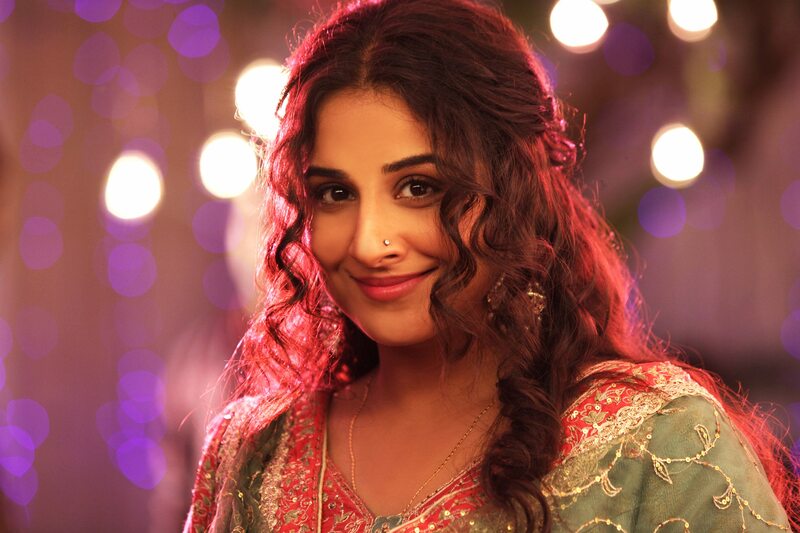 ‘The Dirty Picture’ and ‘Kahaani’ saw Vidya pull off the one-man show act, and now with Bobby Jasoos, the actress has proved her mettle once again. Bollywood Garam wishes the Bobby Jasoos team a greater and longer run at the movies!